UCHS senior Dominic Torno placed second in the American Mathematical Society’s “Who Wants to Be a Mathematician” game show-style competition at the Saint Louis Science Center Oct. 24. Click headline to read more. 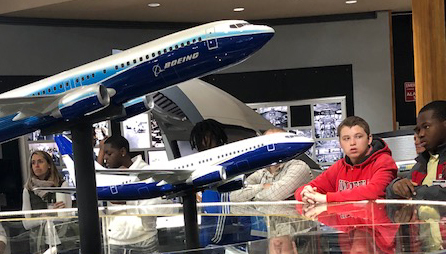 UCHS & LLC students visited the St. Louis Community College's WorkForce Center and Boeing in a unique hands-on field trip on October 18. Click headline for photos and to read more. The UCHS Guidance Department offers a variety of college-awareness opportunities. 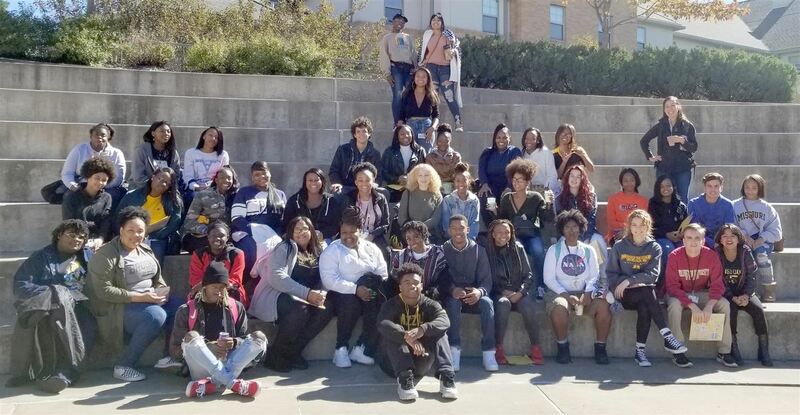 After recent MIZZOU visit, UCHS students were quite impressed and had positive comments. Click headline to read more. 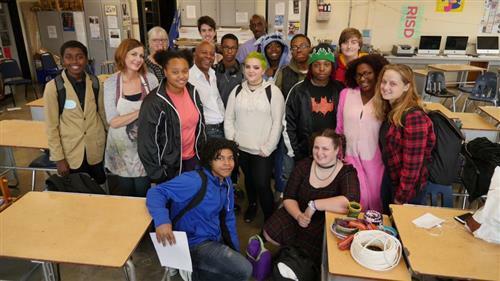 UCHS student-artists participate in U. 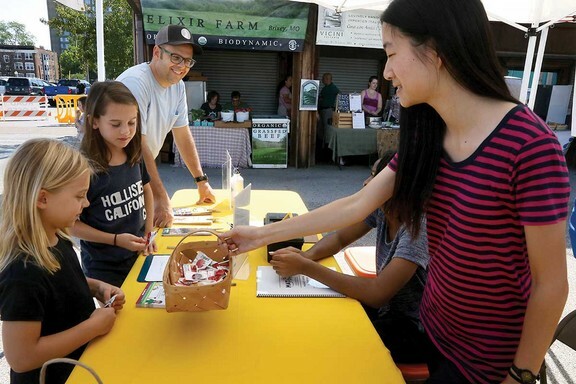 City in Bloom’s biennial Plein Air “Art in Bloom” Festival and four were recognized for their outstanding work in the youth competition. 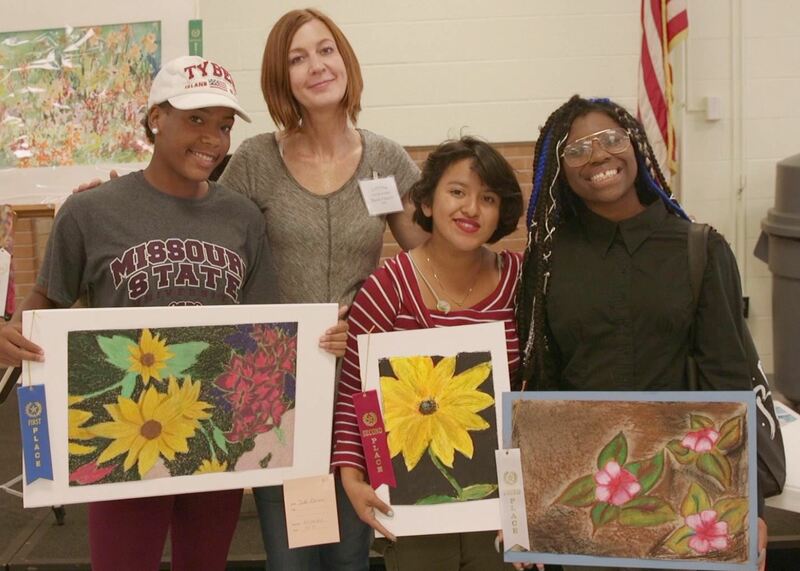 Artwork available for sale and on display through October 2018...Click headline to read more. 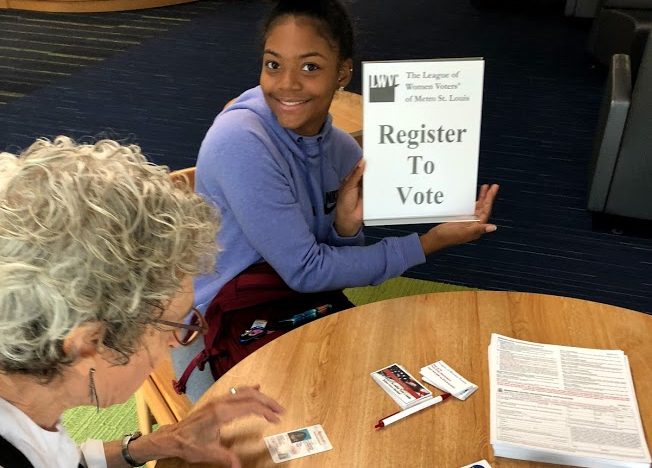 Did you know that Tuesday, Sept. 25, was the 2018 National Voter Register Day? 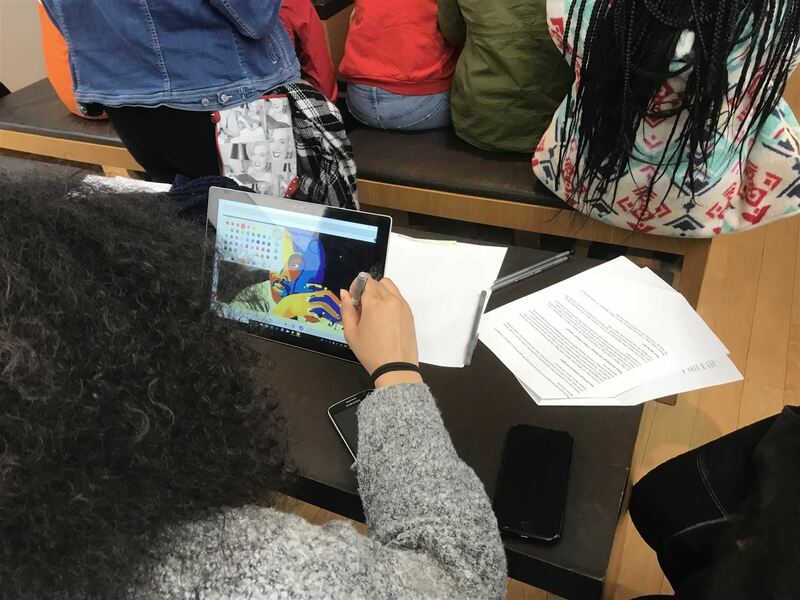 UCHS, LLC and the U City Public Library joined forces to regsiter local voters. Click headline for photo and to read more. UCHS Lions carry themselves "WITH PRIDE" during Micorsoft field trips! Click headline to read more. 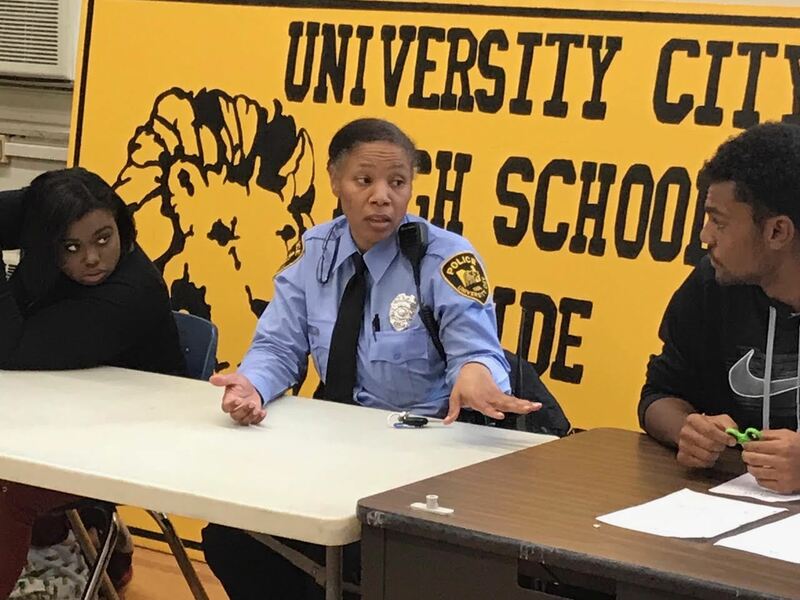 UCHS students from Mr. McAnulty's AP Government class meet with police officers and learned how bills become laws and much more. Click headline to read more and for more photos. UCHS alumnus and Disney animator Marlon West returned to his alma mater to encourage students and share his experiences. Click headline to read more. 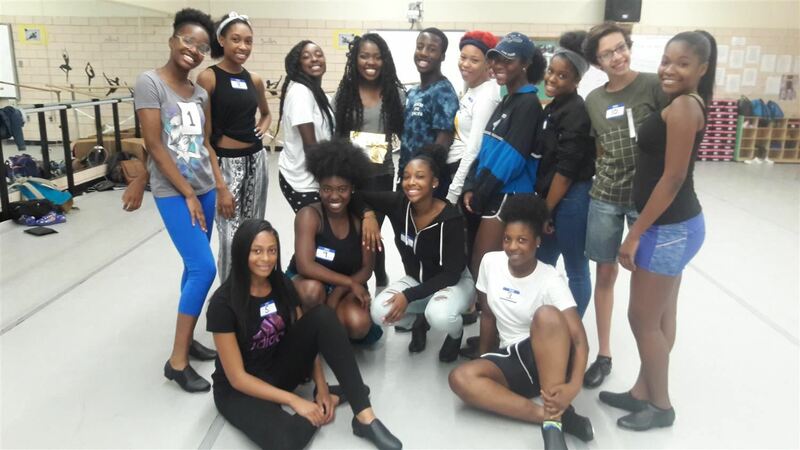 TapDynamics work with UCHS dancers for a three-week Dance St. Louis residency in Sept. -Oct. 2018. Click headline to read more. 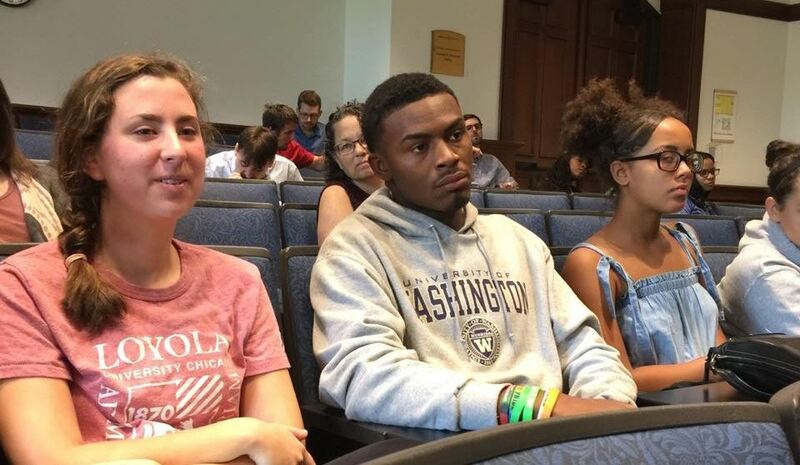 UCHS history students sit in on first amendment panel discussion w/WashU professors & ArchCity defender. Click headline to read more, and for link to online article.